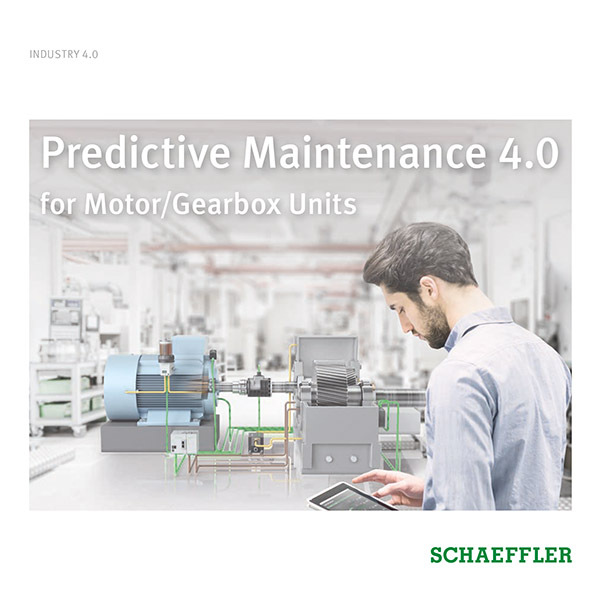 VarioSense bearings from Schaeffler make it possible to quickly and easily record and transfer a bearing’s operating conditions in order to monitor central machine and process parameters. For this purpose, FAG standard bearings are supplemented with the VarioSense module. This does not change the usual outstanding mechanical characteristics of the bearing. The VarioSense bearing does not require any additional radial installation space: The dimensions of the sensor unit correspond with those of the standard bearing; the sensor cluster is just 7 mm wide. Depending on requirements, the VarioSense module can be equipped with several different sensors at the same time. 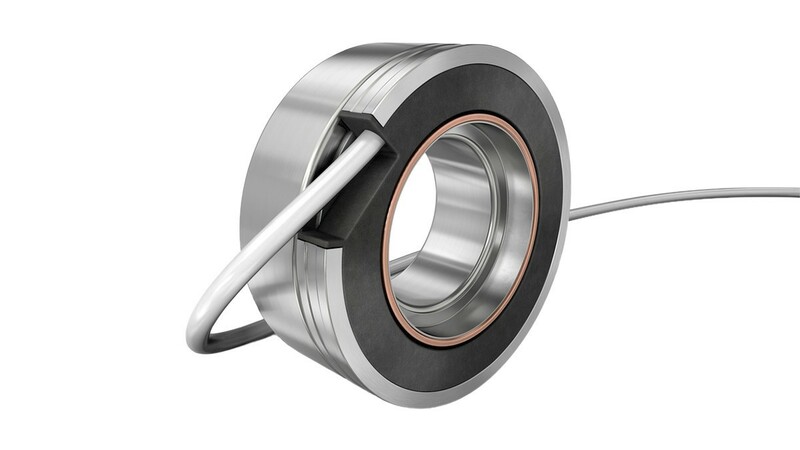 VarioSense bearings thus combine standard solutions from the catalog with the maximum level of requirement-based configurability and can be used as an enabler for Industry 4.0 in numerous applications in different sectors.